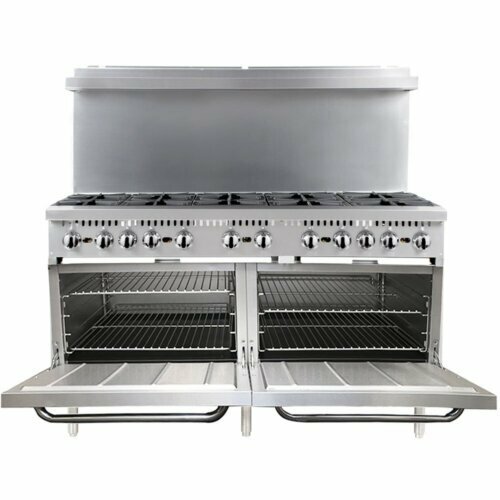 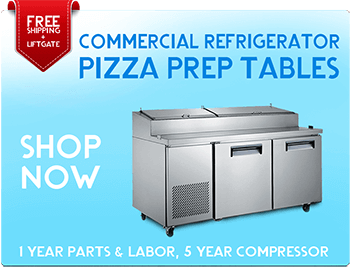 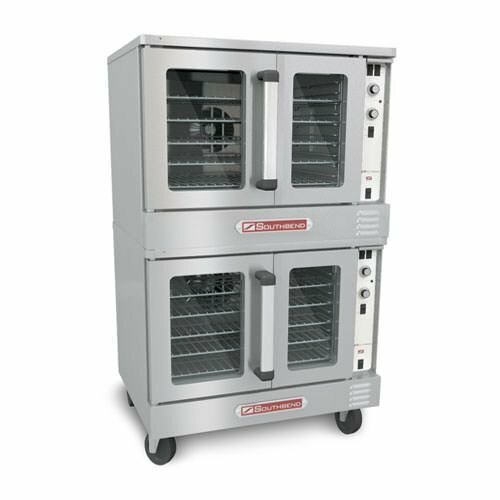 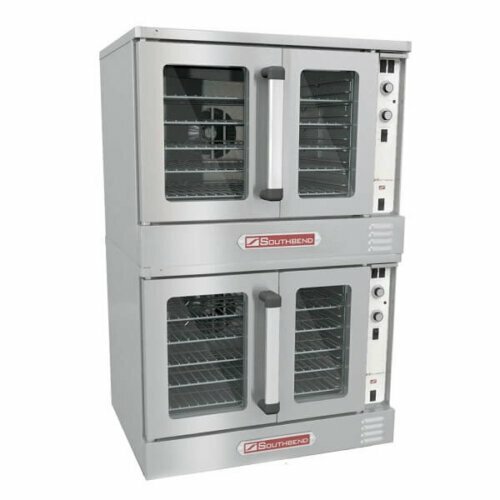 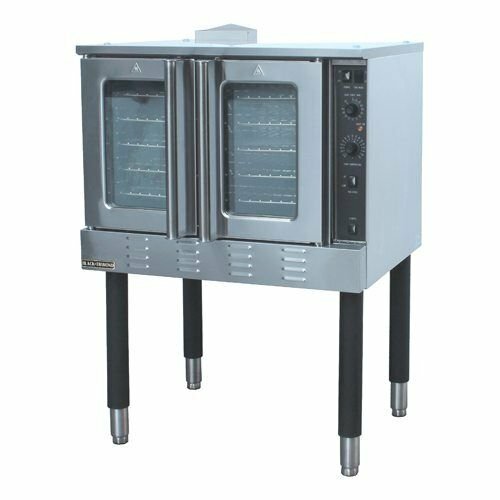 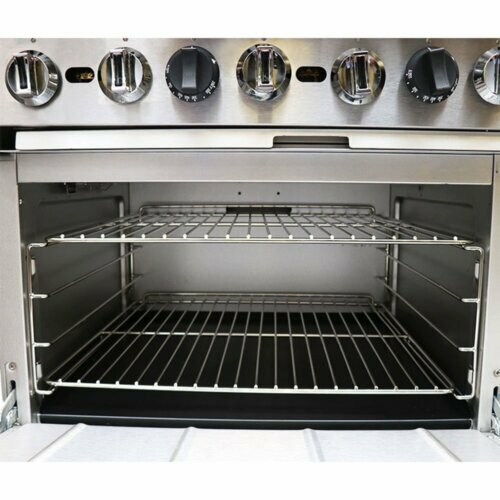 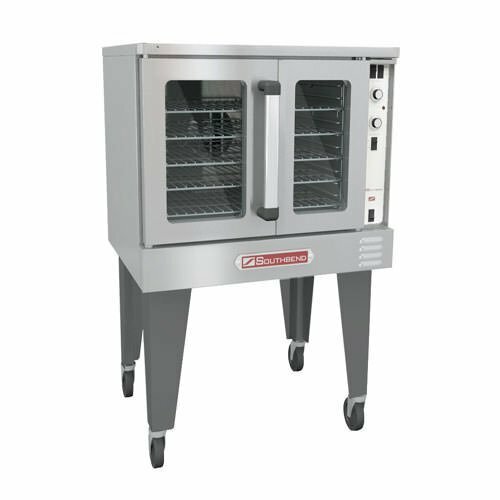 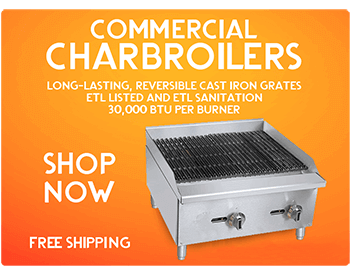 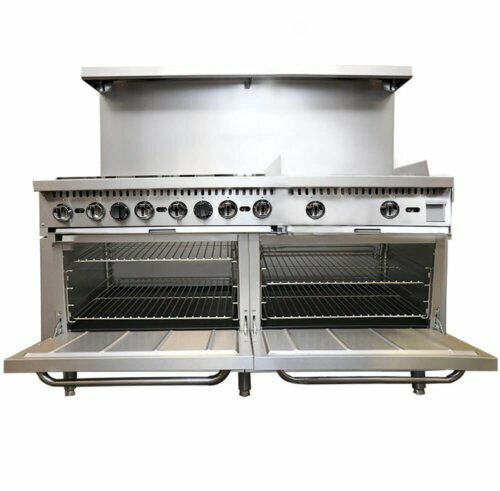 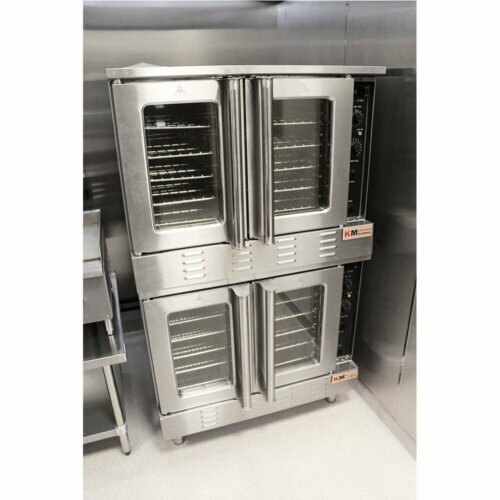 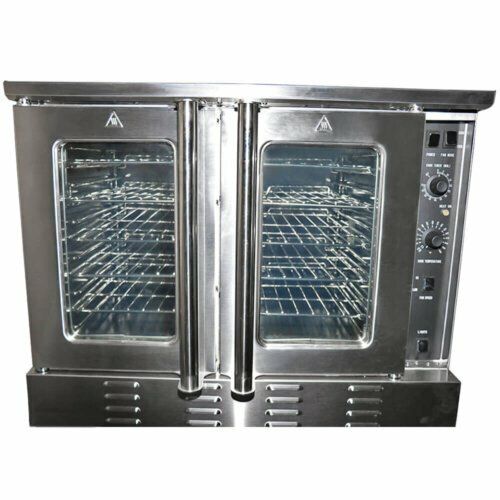 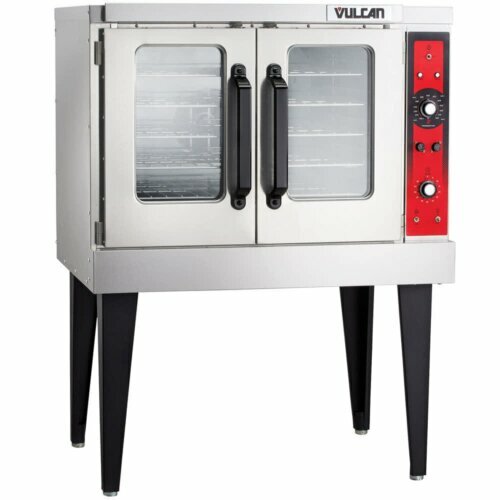 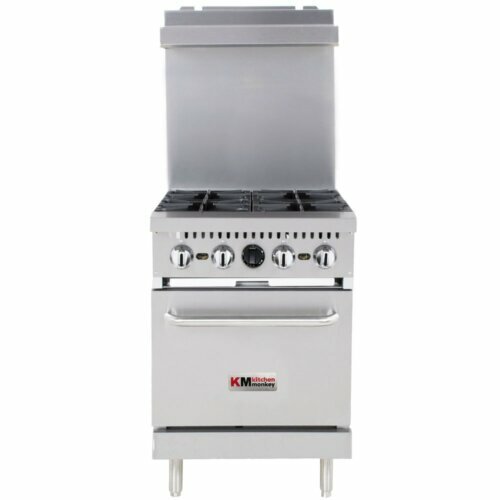 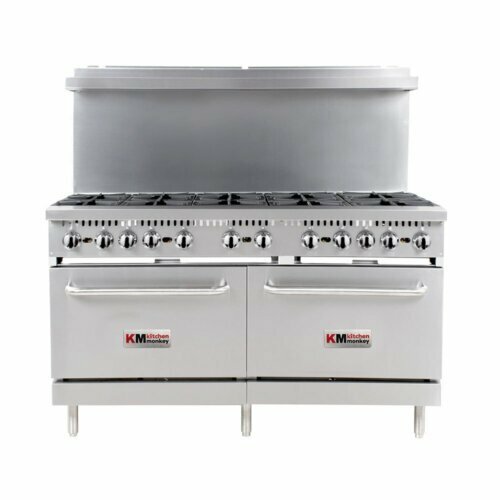 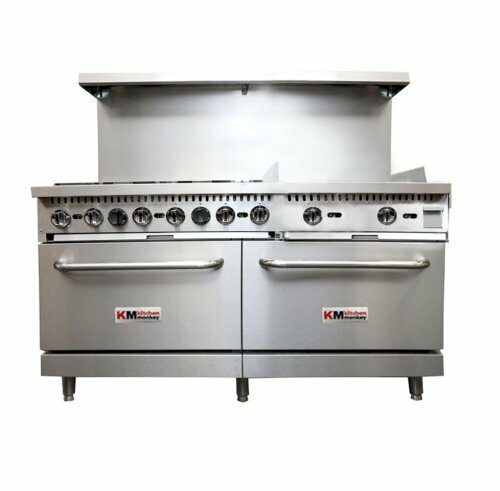 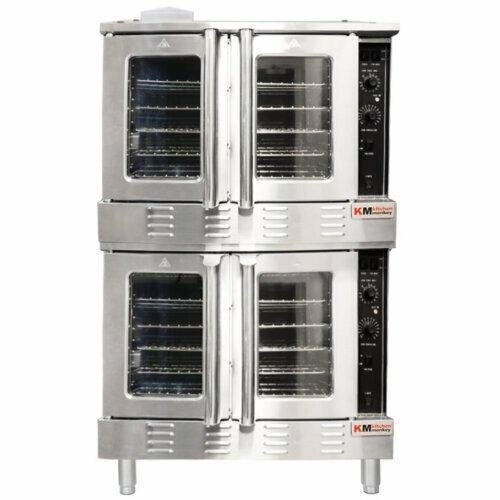 Make sure to check our large selection of convection ovens. 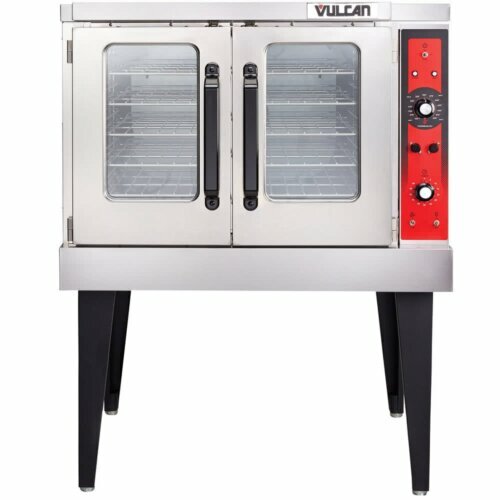 This became our main roasting oven very quickly. 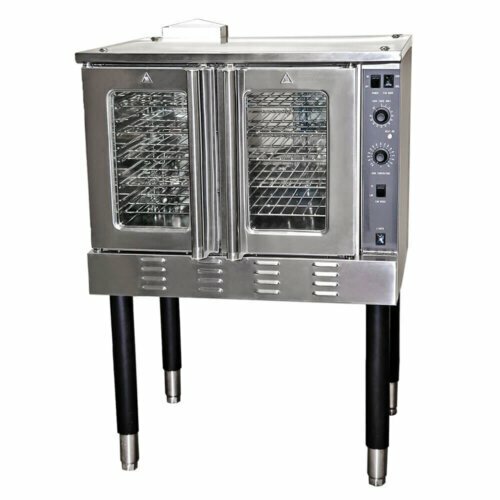 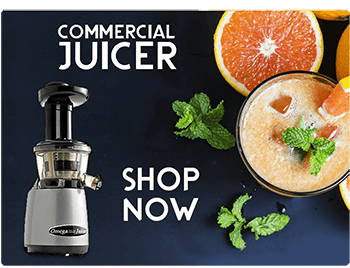 It is fast and reliable, and of course very easy to use even by inexperienced staff.